Ever want to learn pole-dancing at your own pace? 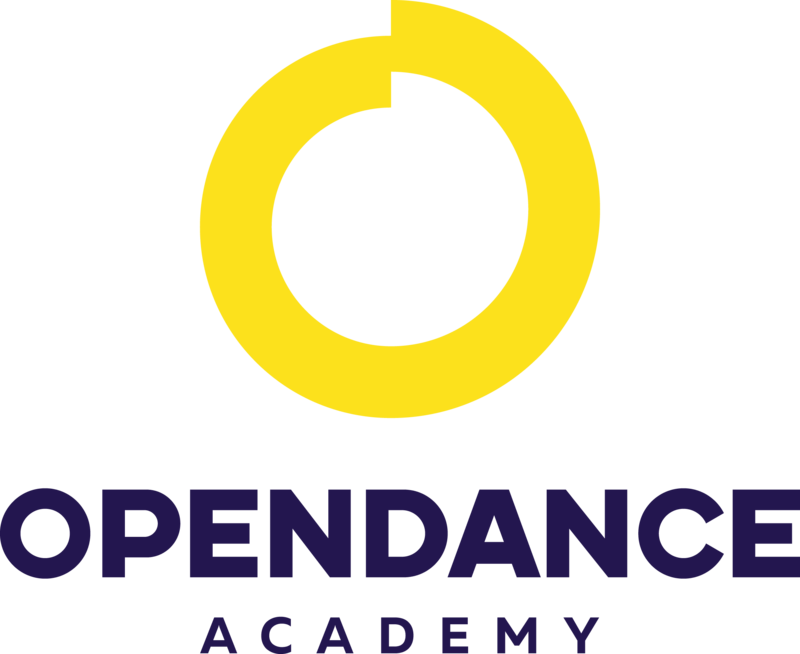 Well, with OpenDance Academy, you can! We are proud to present a brand new array of concise, simple pole-dancing videos that are designed to teach each of you essential skills and techniques that are sure to turn you into an absolute goddess on the pole! •	Easy to Understand. Our videos are simple, and remember, you can always rewind in case you don’t understand something. •	Carefully Made. Each of our videos makes sure all the relevant material is covered, is designed to suit learners of all stages, and proceeds at a steady, methodical pace so you always get the highest quality lesson, every single time. •	Great for Learners of Every Degree. Whether you’re a seasoned pole dancer looking for the hottest new trends or techniques, or are new to the art and need to learn the basics, we’ve got the material you need to succeed. As mentioned before, we always strive to provide easy-to-understand lessons for everyone, and we do this to help you all become the best pole-dancer possible! •	We genuinely want to make you shine, and we promise that your techniques will improve and that you’ll be the pole-dancer you always dreamed of. You’ll climb your way up towards success, and we’ll help you make that happen! Beautiful waves with shoulders on the pole. Easy and gracious move to start your Pole Dancing. Do Si Do is a basic dance step in various historical dances. In this case, Phoenix explains an entree to the Superman, and from there, the same transition on another side and again and again. Backward somersault with the Pole. A movement (as in gymnastics) in which a person turns backward in a complete revolution in the air bringing the feet over the head. Detail explanation how to get it. Better to do it with supporter and crash mats. Impressive signature trick of Olga, a back aerial split on the pole. Prerequisites: you need to be a master of the Chinese Split and have back and leg flexibility.